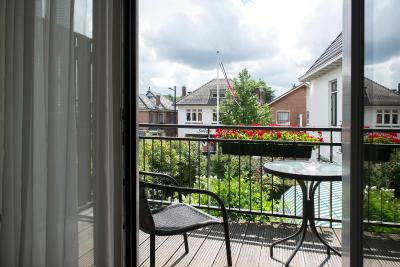 Lock in a great price for Hotel Bakker – rated 8.7 by recent guests! The staff: reception, dining rooms, pub! Never seen anything more wonderful. The different, atmospheres in the pub and formal diningroom. The sophistication of the food. The beauty of the building. It's an interesting place. The layout is unusual, with my room overlooking a garden where guests are served dinner, and on Friday night, there's a singer and a band. But the sound didn't really bother me. 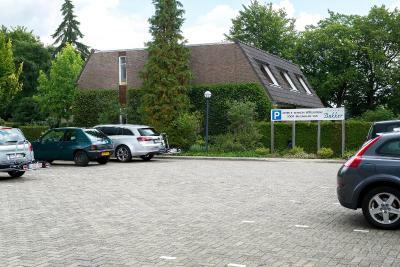 To get to my room, I parked across the street (free), walked through the Bakker's bar and restaurant serving area, and then the back patio and garden. The staff was really friendly. One evening, a friend and I sat outside in front of the bar, on comfy cushioned couches placed out front by the staff to enjoy the air and the foot traffic with lemonade and tea. Vorden is quite a community/family friendly village with entire families walking or biking around on the weekends. I enjoyed my visit, and my room was quite comfortable, with its own private patio and lawn out back. I would go there again. 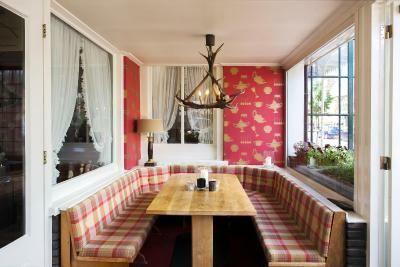 Very cozy, “gezellig” place, great food, attentive staff. It is a pet friendly property which we loved as we were coming with our dog. Will definitely come again! Always a pleasure to stay in this authentic local hotel. Very cosy and friendly. We had a pleasant diner in the garden. A Place to come back if we need to stay in this area. The parking oppositie is convenient. Breakfast was fine with a really good selection. I am just boring and had the scrambled egg and bacon each day. I was there at the time of the England Belgium World Cup Tie and the only bar in town with tv was closed. I was all set to watch in my room but the owner very kindly set me up in the breakfast room to watch the game. I made new friends that night and learned that I need to up my game in conversational Dutch. Just agreat stay all round. The hotel had style and the owners bothered to contact me in the UK a few days prior to my visit to check everything was going to plan. Nice touch. Always nice to stay in a property where staff really knows what they're doing! 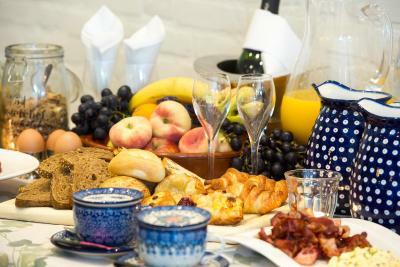 Very helpful personnel, nice spacious room, delicious full breakfast. Great location. 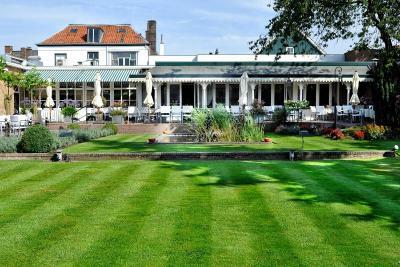 The staff were exceptional, the rooms very clean. Really good breakfast and handy parking. Loved the location and style of the hotel - very lovely and inviting. The staff was great too. 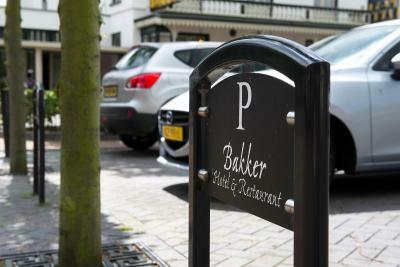 Hotel Bakker This rating is a reflection of how the property compares to the industry standard when it comes to price, facilities and services available. It's based on a self-evaluation by the property. Use this rating to help choose your stay! 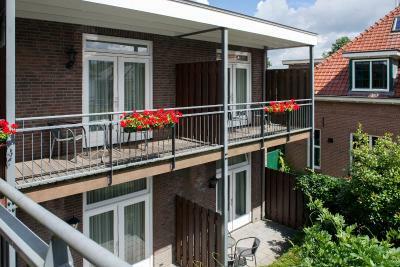 Hotel Bakker is located in a historic building in the center of Vorden. The family hotel offers free Wi-Fi and free parking. The spacious rooms feature a TV and desk. Some have a balcony or seating area. They all have a private bathroom with bath or shower. 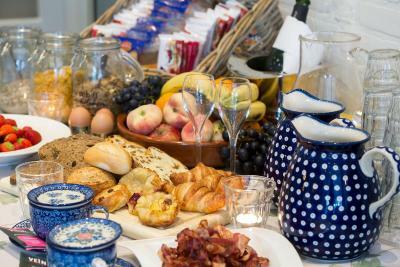 Breakfast is complimentary and can be eaten on the garden terrace when weather is nice. There is also an à la carte restaurant and cafe. 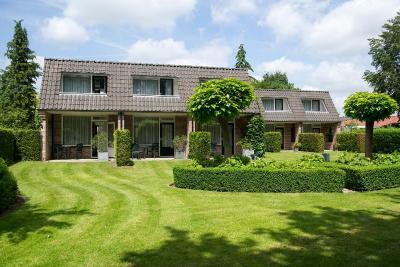 The beautiful region around Hotel Bakker is ideal for walks and bike tours. The city of Zutphen is nearby and worth a visit. This property is also rated for the best value in Vorden! Guests are getting more for their money when compared to other properties in this city. 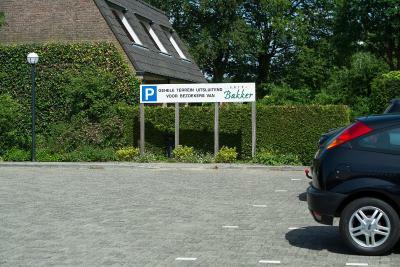 When would you like to stay at Hotel Bakker? This room features a bath or shower, and have either a garden or balcony. 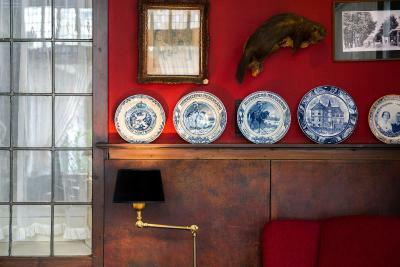 This room is located in an annex building in the hotel's garden. Large rooms that offer separate shower, bath and toilet in an authentic building. This room is located opposite of the hotel in a historic, annex building. This room features 2 flat-screen TV's and coffee/tea making facilities. House Rules Hotel Bakker takes special requests – add in the next step! ATM card Debit card Hotel Bakker accepts these cards and reserves the right to temporarily hold an amount prior to arrival. Hotel Bakker accepts these cards and reserves the right to temporarily hold an amount prior to arrival. Although we made twice reservations for a table in the restaurant at 19:00 hrs, we had to wait for almost half an hour before we could be seated. The shower water in the morning wasn't really hot. Maybe too many rooms on the same boiler? Nice bar area with fire place. Dining in the restaurant is excellent. They are famous for their game dishes. All is served in big portions. Rooms are situated in separate buildings so no noice from the bar or restaurant. The rooms are a bit basic. House next to room had large dog that barked a lot! With the open window we unfortunately were confronted with loudly partying youth until 3 am. I don’t think the hotel could do anything about this. Wi-fi is often slow and signal is better in some parts of hotel than others. Even the weather was nice!